It is safe to say that mobile phones, tablets and other devices are completely embedded in most aspects of our lives. In fact, mobile devices have fundamentally changed even how we shop. Despite mobile’s growth in the e-commerce space, the bulk of growth lays somewhere down the road. 60% of all online traffic comes via mobile devices, however only 16% of that amounts to actual conversions. In fact, an average desktop order is 50% greater in value than it’s mobile competition. Figuring out how to capitalize on this vast mobile web opportunity could be your key to success. Dynamic Yield has put together the infographic below to learn how to tap into the mobile consumer mindset as to close the mobile conversion gap. 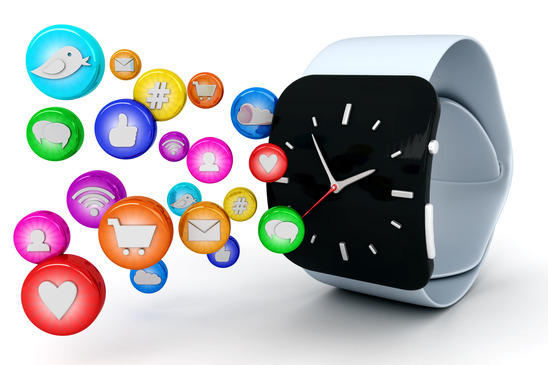 What Challenges Do Email Marketers Face With Wearables?